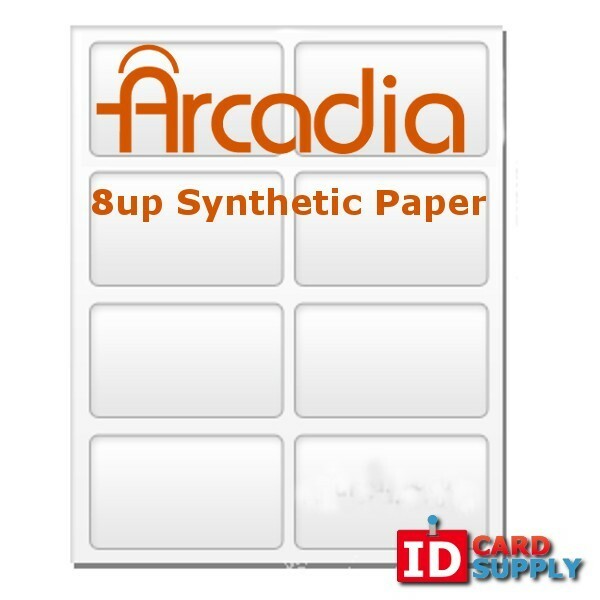 Get the best quality ID cards at home with the best synthetic paper on the market! 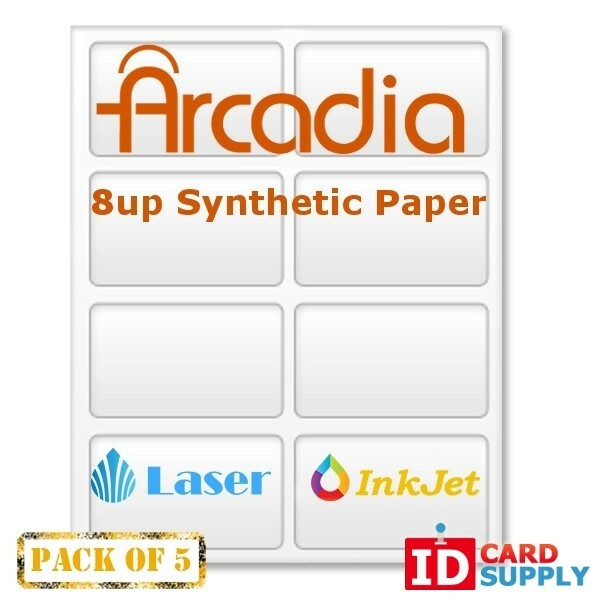 Arcadia paper will print on an inkjet or laser home printer yielding the highest quality images. Simply punch the cards out after with the easy perforated sections for 8 IDs per sheet! You can print up to 40 IDs with this purchase.